Once again, Tecnovial is present in the constant collaboration with the technical development of the country making available all of its acknowledgement and technical expertise. In this opportunity, along with the Technology Development Corporation (CDT) of the Chilean Chamber of Construction, which is responsible for the coordination of the purposes of the Committee of Tunnels and Underground Space of Chile (SELV-CHILE), and whose mission is to become the main technical reference and meeting point for those developing or in connection with the activities connected with tunnels and underground spaces in Chile. Design Group: This year it is preparing a technical paper entitled “General Design Recommendations for Tunnels and Underground Works” to serve as a national model for both designers and principals regarding the underground works geotechnical design. 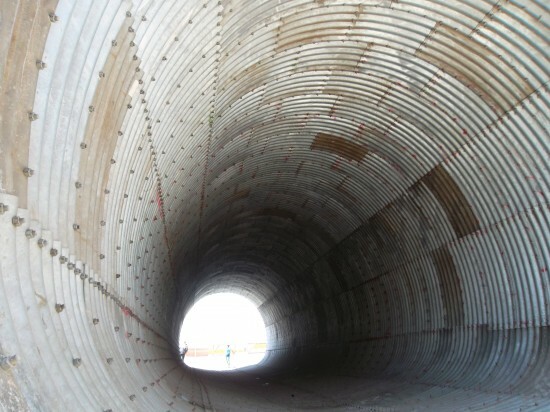 Materials and Process: it focuses in deepening on topics related to research and development, use of shotcrete, materials related to tunnels and training. By participating, Tecnovial collaborates with the technical development of the country making available all its acknowledgment and technical expertise.